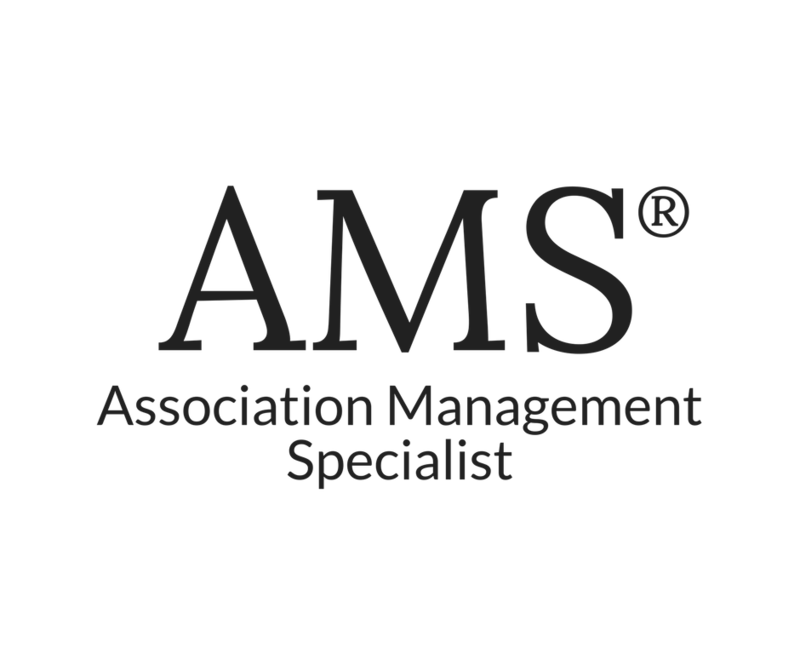 AMG has developed processes and systems that most Associations can utilize to collect fees from delinquent members. With a challenging economy, many homeowners Associations in the Carolinas and across the United States are struggling to collect Association fees from their members and/or developers. The good news is AMG has developed processes and systems that most Associations can utilize to collect fees from delinquent members. Throughout the last 20 years, the number of community Associations has grown from 130,000 to more than 300,000. Over 59 million Americans live in community Associations. Most Associations have a responsibility to collect funds for things that were historically municipality responsibilities including street lights, sidewalks, sewer stations and swimming pools. In some cases, Associations also provide building maintenance. To fulfill these duties, Associations must collect fees from their members. AMG has a five-step process to efficiently collect Association fees. Educate owners. According to internal research, educated homeowners are much more likely to pay on time than those who receive little or ambiguous information. AMG’s education process includes meetings, newsletters, articles and face-to-face interaction with Association members. Effective communication is paramount. Collection process. After developing a good education system that conveys the information in terms the owner can understand, the Association must develop a collection process. AMG, in conjunction with several law firms, has developed a system recommended to its clients. By adopting the AMG model collection policy, Associations can know that they are treating all owners fairly, executing their fiduciary duties and diligently working towards collecting the revenue due to their community. Member-centric tracking. AMG’s system uses unique technology to not only track but impact each step of the process adopted by the community. Data are seamlessly available to our clients, community leaders and attorneys employed by the Association. This saves both time and money. Engaging the right professionals. While there are many choices of lawyers who can assist your Association, AMG works with select law firms who have a proven track record of cost-effectively representing community Associations. 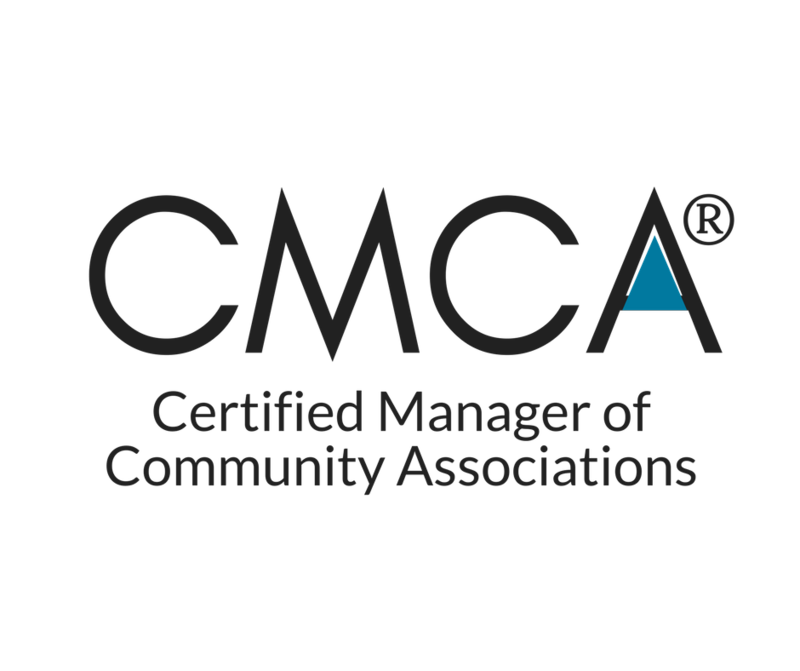 By working with these professionals, community Associations not only save time and money but collect the revenues needed for the community more quickly.